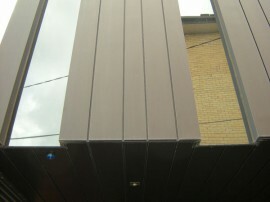 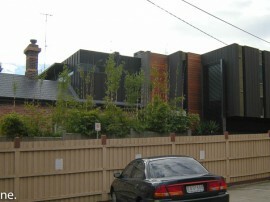 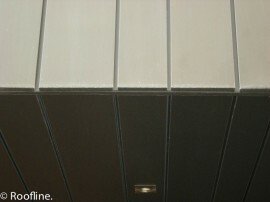 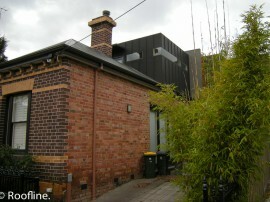 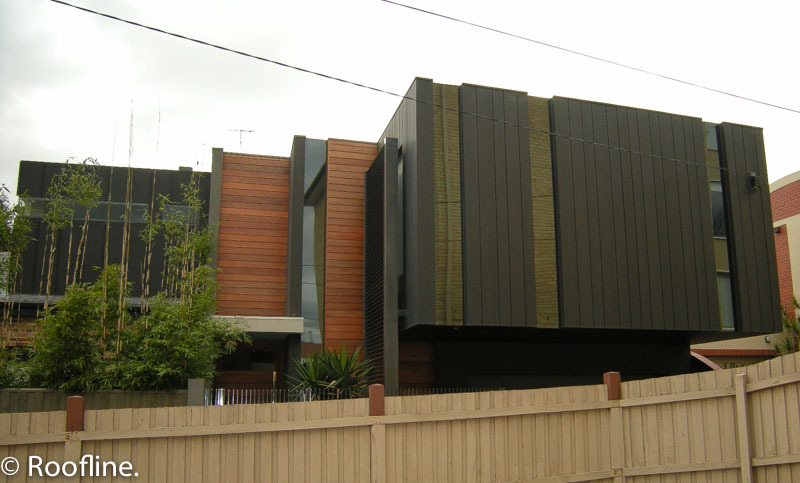 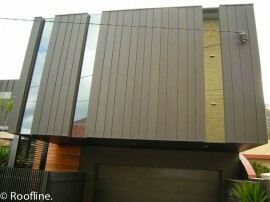 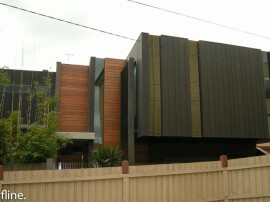 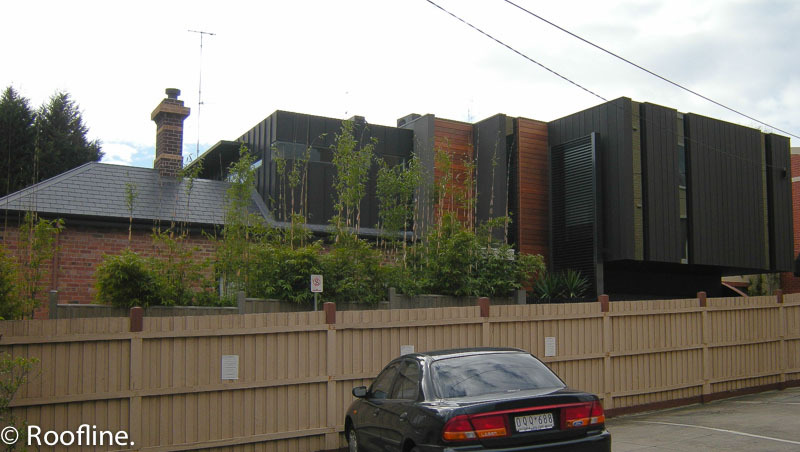 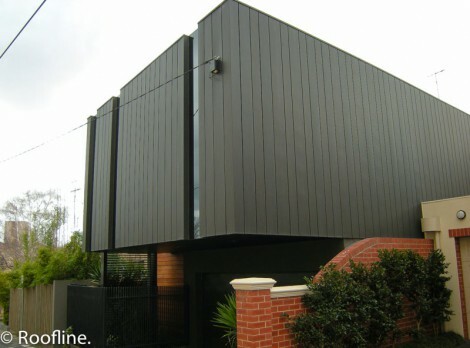 The extension was clad in Diversa Clad in VMZinc and All fixing are made of stainless steel and are fully concealed. 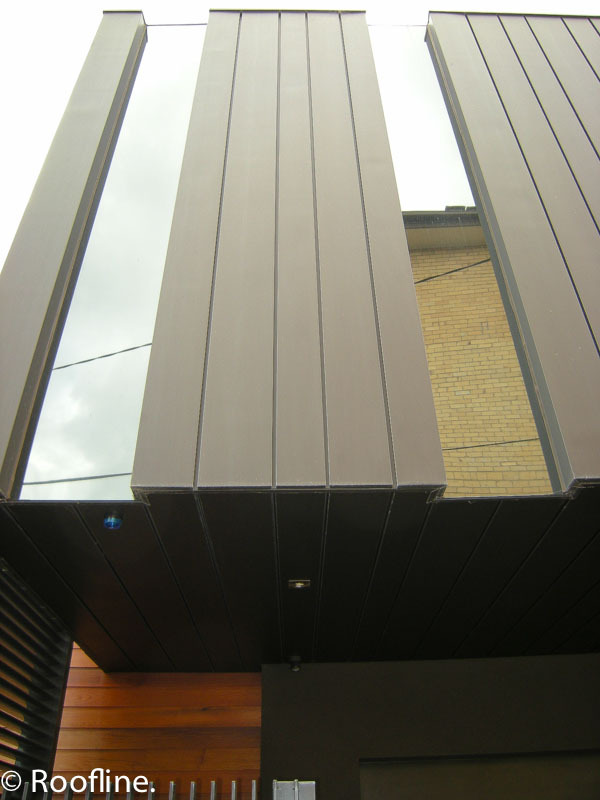 A strong component of Roofline’s design brief was to minimise maintenance of hard to reach areas. 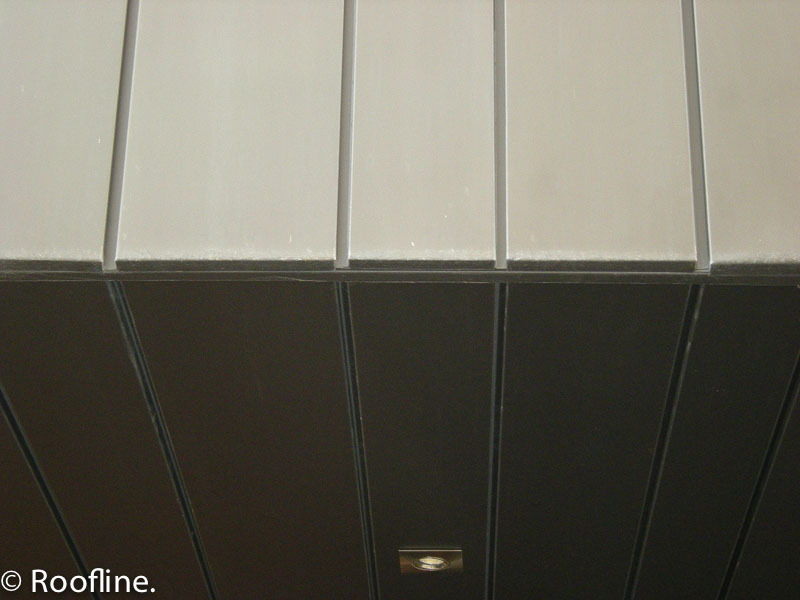 This was achieved through careful material and fixture selection and by ensuring a high quality, durable result throughout. 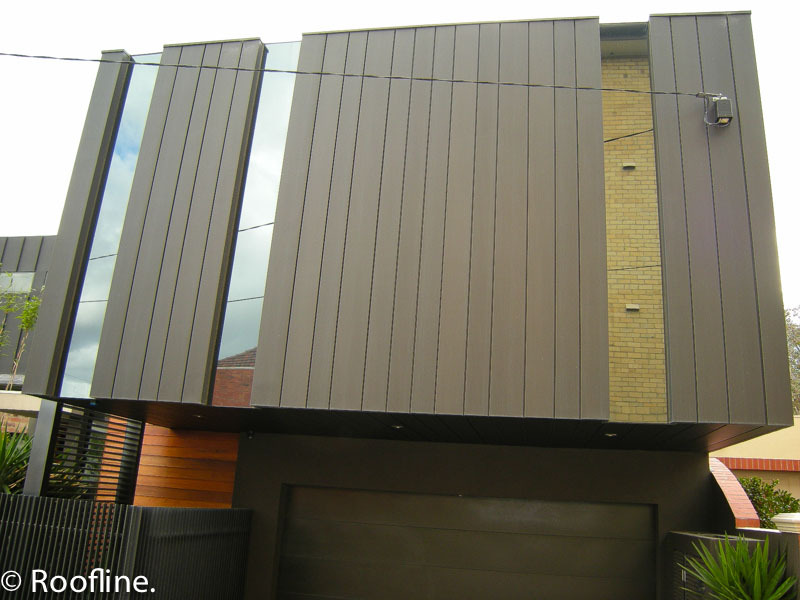 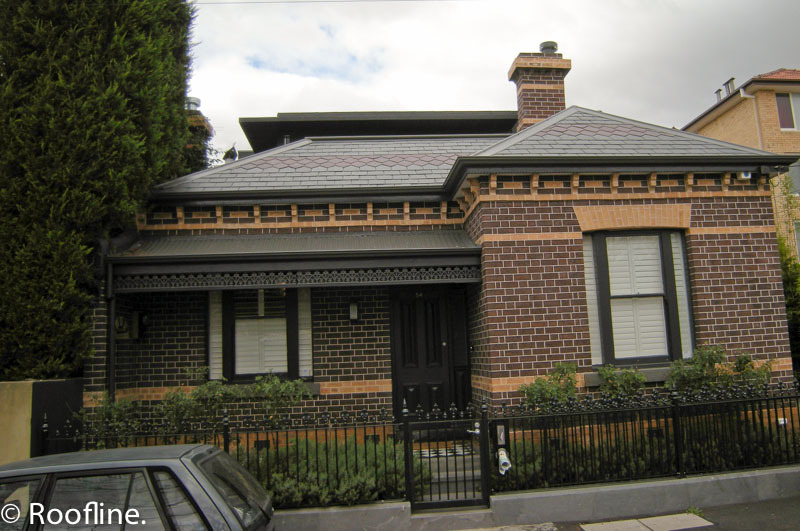 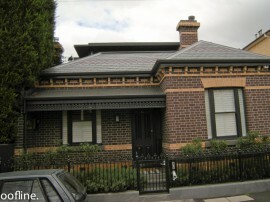 This property will require no painting and minimal if any maintenance over the next 20 years.